GROW Elect had another successful election night on Tuesday. GROW Elect’s state and local candidates have now notched 200 election wins across California! Even more encouraging is that a number of GROW Elect candidates in multi-candidate races advanced to the November run-off and are poised to add even more victories to our growing roster. 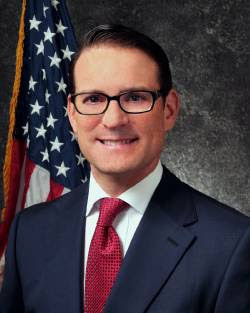 Riverside County District Attorney (and rising star) Mike Hestrin (Pictured above) won a landslide re-election. Orange County Superintendent Al Mijares and Solano County Supervisor John Vasquez earned another four years in their positions. 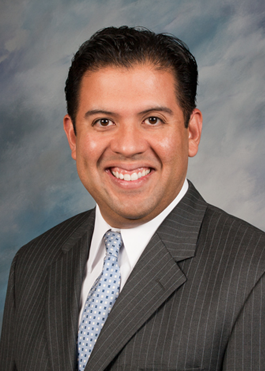 In the San Bernardino Mayor’s race, Councilman John Valdivia (Pictured above) led the field and now heads to November. Peter Hernandez won a spot in the run-off for the San Benito County Board of Supervisor as did Theodore Sanchez for the San Bernardino City Council. Assemblyman Dante Acosta (Pictured top left) scored a strong 55% in the primary and looks well-positioned for what will be a fierce general election contest. 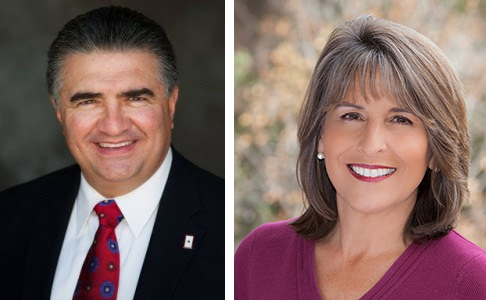 San Diego City Councilwoman Lorie Zapf (Pictured top right) and Yuba County Supervisor Andy Vasquez also move on to November. The time leading up to this November promises to be exciting and busy for GROW Elect as we recruit and help dozens of Latino Republican candidates who are gearing up to run for local offices across the state. On to more victories!